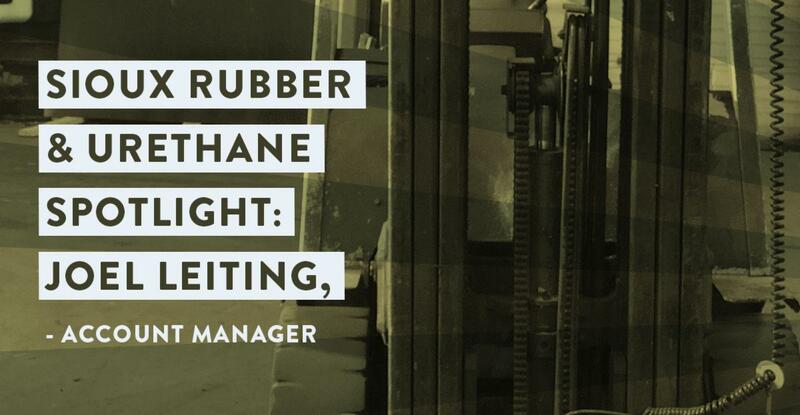 Joel has been helping customers solve their abrasion, impact and corrosion issues with Sioux Rubber & Urethane since June 2018. With a background in field sales, Joel spent years as an account manager in industrial distribution. “I would visit plants and help them with issues and sell them parts,” he explains. Now he’s using his skills and experience for Sioux Rubber & Urethane. Joel starts each day by crossing off the items on his list he didn’t get done the day before, then it’s first-come, first-serve. Ready to let Joel find some abrasion, corrosion and impact solutions for your company? Contact him today at 866-603-8661 or email him at Joel@siouxrubber.com.